The Kingdom of Cambodia is a fascination Asian nation rich in art, culture and history. One thousand years ago, the Khmer people grew into a magnificent civilization, leaving a legacy of architectural marvels like the jungle temple of Angkor Wat. Today, every Southeast Asian visitor still sees the genius and beauty of the Khmer people infused in local traditions. 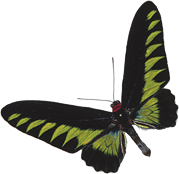 Cambodia has always been an exotic land of tropical abundance. Each year the endless waters of the mighty Mekong River and seasonal monsoons bring life-giving water to the fertile soil. This is why Cambodia produces huge quantities of rice, fish, fruits and vegetables, to the delight of farmers and animals alike. 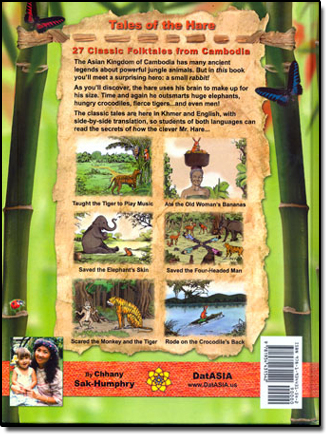 Like people throughout the world, Cambodians created folktales over the centuries. Elders passed stories on to their children, sometimes to teach and other times to entertain. 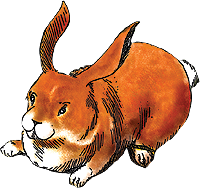 However, in this ancient land with powerful animals like elephants, tigers and cobras some tales have a surprising hero: a small rabbit! Ah, but Mr. Hare uses his brain to make up for his size! Time and again he outsmarts huge elephants, hungry crocodiles, fierce tigers...and even men! 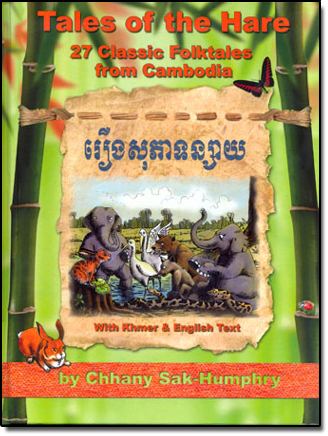 Now students of Khmer and English can enjoy this amusing collection with side-by-side translations to inspire students of both languages to continue the tradition!